James’s grandfather John F Matthews was a sculptor in the 1950’s and exhibited 3 life size figure sculptures in the Festival of Britain, working alongside Dodson, Moore and other well know sculptors. 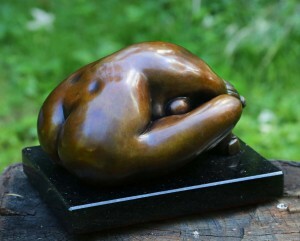 James’s father is also a figurative sculptor and a letter – carver, runs his own gallery in France. 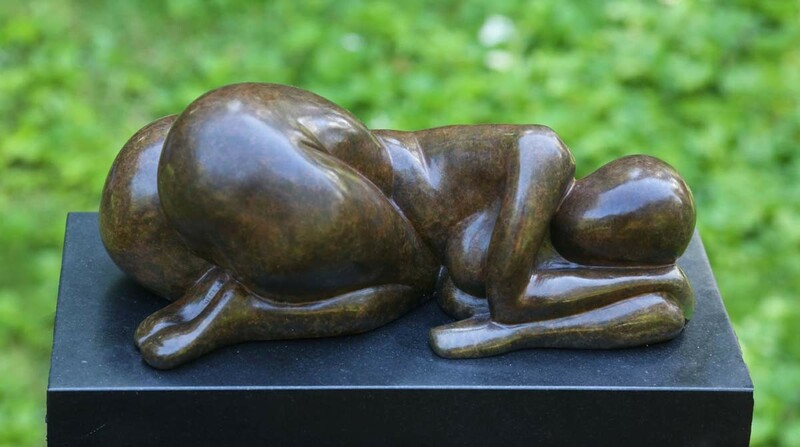 James studied under the sculptor Allan Sly at Wimbledon School of Art; this is where he developed his passion for figure and portrait sculpture. 2001-2004 - Wimbledon School of Art, Technical Arts Interpretation B.A. (Hons) 2000-2001 - University of Gloucestershire, Dip. H. E. Foundation Course. James’s sitters have included Gyles Brandreth, Ardal O’Hanlon, Nicholas Parsons, Mark Gatiss, Martin Jarvis and Simon Callow. 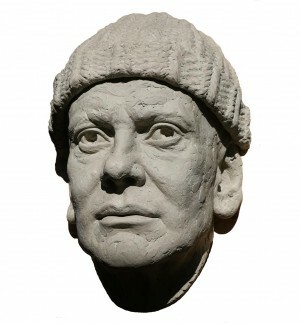 James uses the traditional techniques of modelling the subject in clay from life sittings and images, then casting in bronze using the lost wax process. James’s work can be found in many private and public exhibitions all over Europe.